Scientists at the University of Cambridge, UK have managed to create a structure resembling a mouse embryo in a dish. They used two types of stem cells — a body's 'master cells' — grown on a 3D scaffold. Understanding the very early stages of embryo development is of interest because that knowledge may help explain why more than two out of three human pregnancies fail at this stage. Once a mammalian egg has been fertilised by a sperm, it divides numerous times into a small, free-floating ball of stem cells. The embryonic stem cells (ESCs) that will eventually make the future body, now cluster together inside the embryo towards one end: a stage of development known as the blastocyst. The other two types of stem cell in the blastocyst are (1) the extra-embryonic Trophoblast Stem Cells (TSCs) which will form the placenta, and (2) primitive endoderm stem cells that will form the yolk sac. These cell types ensure the fetus's organs develop properly and provide essential nutrients. Previous attempts to grow embryo-like structures using only ESCs have had limited success. Early embryo development requires three different types of cells to coordinate closely with each other. However, in a study published in the journal Science, Cambridge researchers describe using a combination of genetically-modified mouse ESCs and TSCs, together with a 3D scaffold known as an extracellular matrix, to be able to grow a structure capable of assembling itself and whose development and architecture very closely resemble a natural embryo. 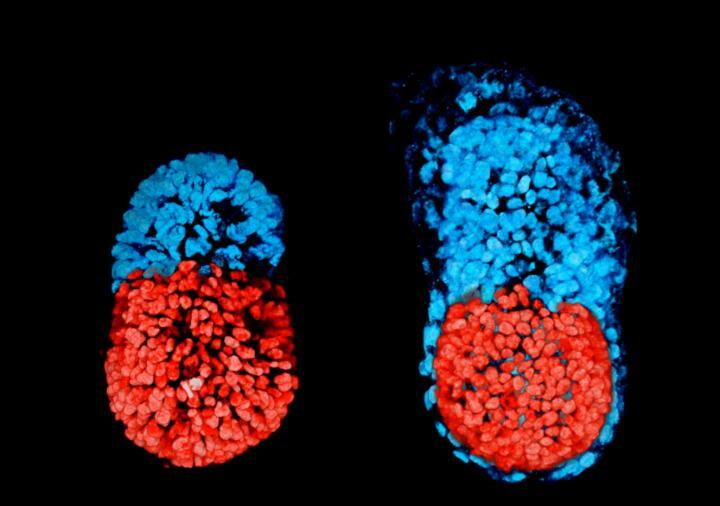 "Both the embryonic and extra-embryonic cells start to talk to each other and become organised into a structure that looks like and behaves like an embryo," explains Professor Magdalena Zernicka-Goetz from the Department of Physiology, Development and Neuroscience, who led the research. "It has anatomically correct regions that develop in the right place and at the right time." "We knew interactions between the different types of stem cell are important for development. But, the striking thing our new work illustrates is that this is a real partnership. These cells truly guide each other. Without this partnership, the correct development of shape and form and timing of key biological mechanisms doesn't take place properly." Comparing their artificial 'embryo' to a normally-developing embryo, the team was able to show its development followed the same developmental patterns. Stem cells organise themselves with ESCs at one end and TSCs at the other. 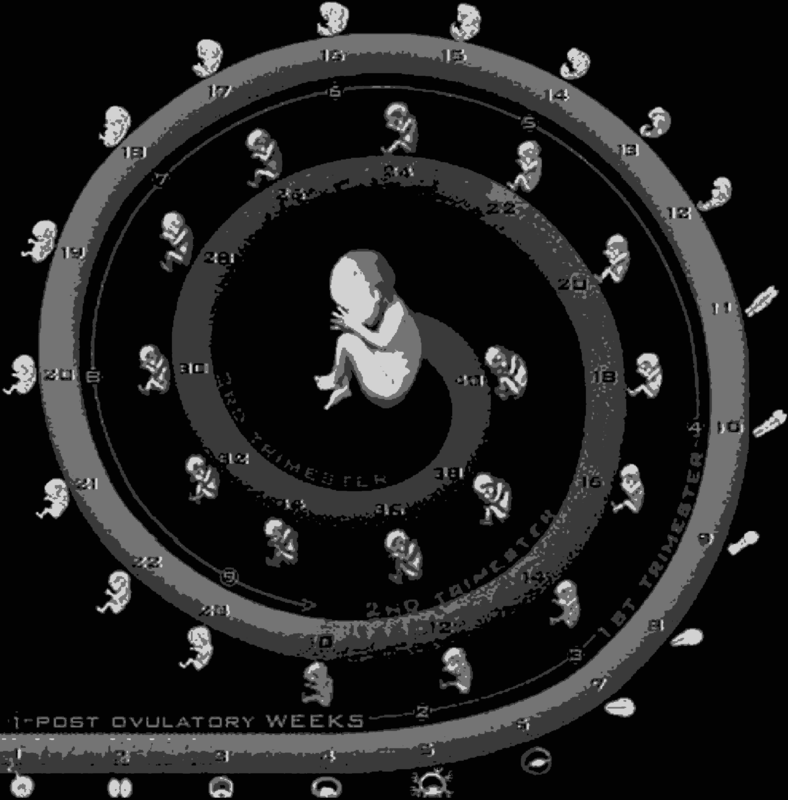 A cavity then opens up within each cluster before joining to eventually to become the large, pro-amniotic cavity in which an embryo will develop. "We think that it will be possible to mimic a lot of the developmental events occurring before 14 days using human embryonic and extra-embryonic stem cells using a similar approach to our technique using mouse stem cells," she says. "We are very optimistic that this will allow us to study key events of this critical stage of human development without actually having to work on embryos. 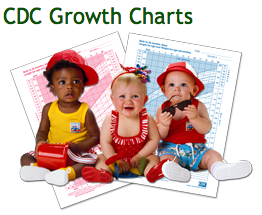 Knowing how development normally occurs will allow us to understand why it so often goes wrong." Dr Andrew Chisholm, Head of Cellular and Developmental Science at Wellcome, said: "This is an elegant study creating a mouse embryo in culture that gives us a glimpse into the very earliest stages of mammalian development. Professor Zernicka-Goetz's work really shows the importance of basic research in helping us to solve difficult problems for which we don't have enough evidence for yet. In theory, similar approaches could one day be used to explore early human development, shedding light on the role of the maternal environment in birth defects and health." Mammalian embryogenesis requires intricate interactions between embryonic and extra-embryonic tissues to orchestrate and coordinate morphogenesis with changes in developmental potential. Here, we combine mouse embryonic stem cells (ESCs) and extra-embryonic trophoblast stem cells (TSCs) in a 3D-scaffold to generate structures whose morphogenesis is remarkably similar to natural embryos. By using genetically-modified stem cells and specific inhibitors, we show embryogenesis of ESC- and TSC-derived embryos, ETS-embryos, depends on crosstalk involving Nodal signaling. When ETS-embryos develop, they spontaneously initiate expression of mesoderm and primordial germ cell markers asymmetrically on the embryonic and extra-embryonic border, in response to Wnt and BMP signaling. Our study demonstrates the ability of distinct stem cell types to self-assemble in vitro to generate embryos whose morphogenesis, architecture, and constituent cell-types resemble natural embryos. Mouse embryo cultured in vitro for 48 hours from the blastocyst stage (right). The red part is embryonic and the blue extra-embryonic.